Note: This document is referring to the Cimco license that comes with Mastercam, not a standalone license. When running from a NetHASP, CIMCO may not be able to retrieve a license and will produce a “license not found” error. To fix this, CIMCO needs to be pointed to the server’s IP address. Note: At any point that (version) is present, enter/insert/reference the version of a software in question. 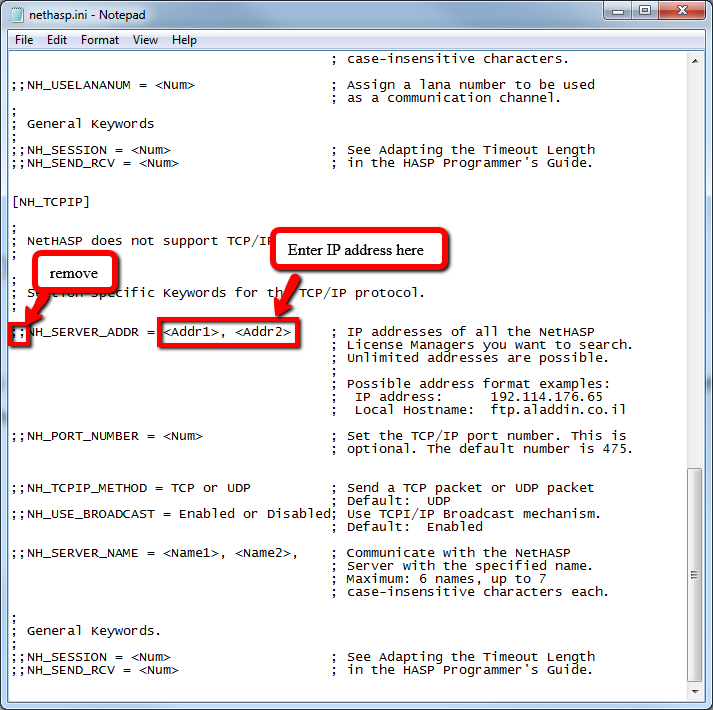 If the nethasp.ini file from Mastercam (C:\Program Files\mcam(version)) is set to look to the server’s IP address, copy the nethasp.ini file to the Cimco folder (C:\Program Files\mcam(version)\common\Editors\CIMCOEdit(version)).